Prescription Minocycline is an effective, broad-spectrum antibiotic. 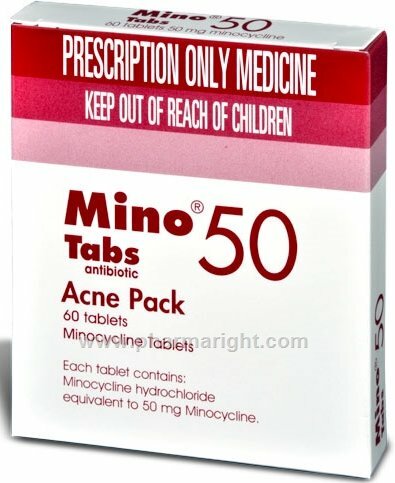 ... Minocycline is prescribed by veterinarians for a wide range of bacterial infections in dogs and cats. Your petmay take Minocycline to treat respiratory infections, skin infections, or urinary tract infections.